Profoto Connect – Sony | Beau Photo Supplies Inc.
With Profoto Connect, it’s never been easier to create natural and beautiful light anytime, anywhere. It has no buttons and only three settings: auto, manual and off. In auto, you just point and shoot for a good exposure, because the flash power is calculated automatically. Slide it over to manual, and you can fine-tune the light for even more control, either manually or via the Profoto app. This makes the Profoto Connect the perfect trigger to start with, and to grow with. Regardless if you’re experienced with created light or just stepping into the world of it, you now have natural and beautiful light on demand, and personalized for your needs. 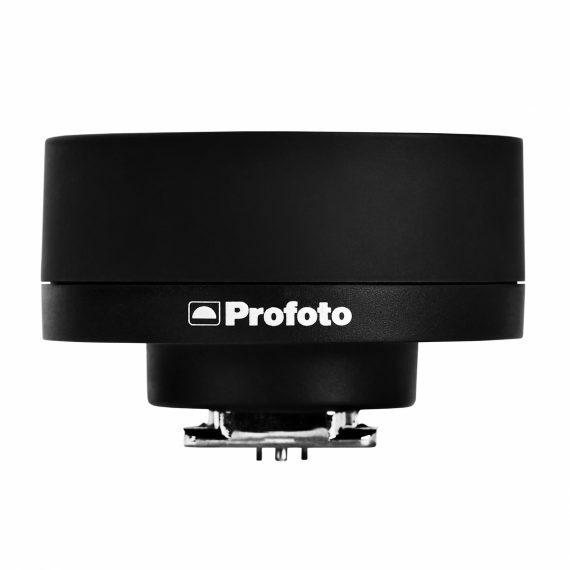 This small, lightweight and carefully designed trigger is compatible with all Profoto AirTTL lights. But most of all, it makes working with the natural and beautiful light from Profoto incredibly easy, letting you focus on what’s important – creating great images.